About Us – Hewint Sdn. Bhd. Hewint Sdn. Bhd. (Hewint) was founded in 2014 with the objective to make contributions to the world through improving productivity of business. With the values of Integrity and Excellence in mind, Hewint strives to become the best business solution provider. 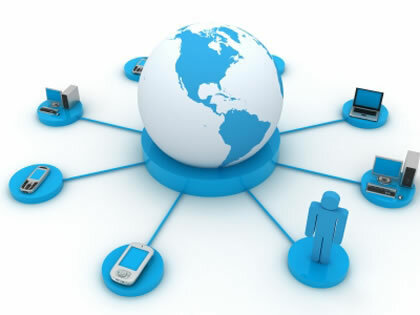 With more than 8 years of System Integration experiences, Hewint provides consultations, designs, plannings, project managements, products sales and services on business systems such as communications systems, security systems, computer network connectivity systems and visual solutions to help maximizing your business productivity. The aim is to empower our customers with the latest and most cost effective technology available in the market. To achieve this goal, endless efforts has been put in to market research and real experience products testing. Hewint is determined to provide not just the best solutions to our customers, at the same time rising Malaysia services quality to world class level. © 2019: Hewint Sdn. Bhd.